Malaysian authorities have said discussions are ongoing and the firm only wants payment if the aircraft is found. 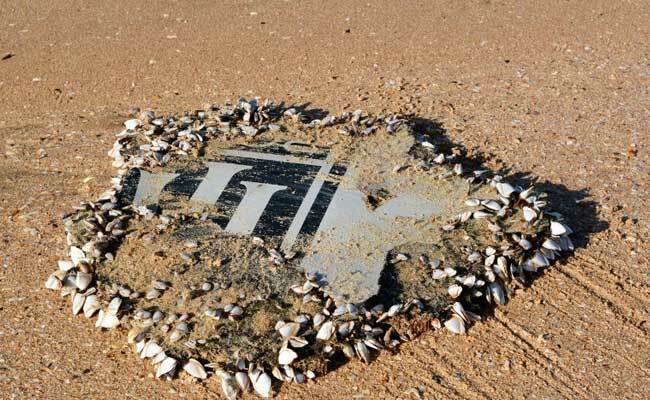 Kuala Lumpur, MALAYSIA: Relatives of passengers aboard missing flight MH370 Friday demanded Malaysia accept a US exploration firm's offer to take up the hunt for the aircraft, which was suspended earlier this year. No trace of the Malaysia Airlines plane, which disappeared in March 2014 with 239 people on board, was found during a lengthy deep sea hunt in the southern Indian Ocean off western Australia, with the search called off in January. Ocean Infinity, a seabed exploration firm with a fleet of advanced underwater search vehicles, confirmed last week it had offered to resume the hunt. Voice 370, an international group of MH370 next-of-kin, urged authorities to take up the offer, saying in a statement: "Why hasn't Malaysia accepted this win - win offer?" The group said the offer was made more than four months ago and it should be accepted "without further delay", and urged authorities to provide them with details. Neither Ocean Infinity nor the Malaysian government have said when the proposal was made. "We are constantly in limbo. They (authorities involved in the search) do not engage us. 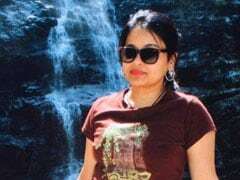 It is upsetting and frustrating," Grace Nathan, a Malaysian lawyer whose mother Anne Daisy was on the plane, told AFP. "We are always kept in the dark." Malaysian transport officials could not be reached for immediate comment Friday. Malaysia's Deputy Transport Minister Aziz Kaprawi previously said the agreement of Australia and China would be needed for a deal to be reached. China, where most of the passengers came from, and Australia were both involved in the search. Australia's national science body CSIRO said in April that MH370 was "most likely" lying north of the former search zone -- a 120,000 square kilometre (46,000 square mile) area largely defined through satellite "pings" and the flight's estimated fuel load.